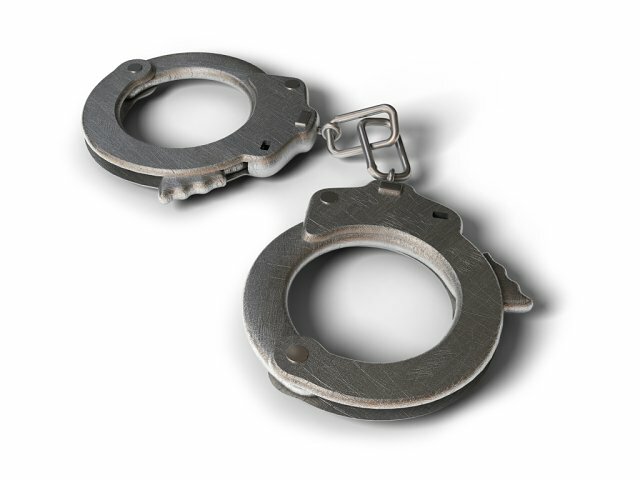 Two Durban police officers have been arrested on charges of corruption. The pair was nabbed yesterday after they'd allegedly tried to solicit a bribe of R2 500 from a truck driver in Westville. Police spokesperson, Thulani Zwane says the driver alerted his boss who - in turn - called the police. "It is alleged that these police officers stopped a truck. They then demanded some cash from the driver and the driver notified the owner of the truck. Thereafter, the truck owner alerted the police and the police officers were then arrested. "They are due to appear in Pinetown Magistrate's Court facing charges of corruption," Zwane said.